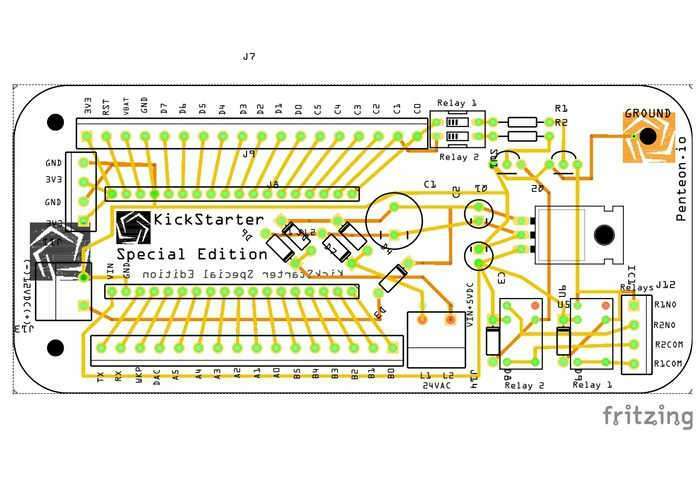 Developers, makers and hobbyists that enjoy building projects for the Internet of Things may be interested in a new Kickstarter campaign which has been launched this week by Jade Perreault, who is looking to take his prototype IoT shield designs into production. The Internet of Things shields are compatible with Raspberry Pi, Particle and Arduino and are now available to back via Kickstarter with pledges starting from CAD$25 with shipping expected to take place during February 2017. Developer Jade Perreault explains a little more about the inspiration, design and uses of the Internet of Things shields he has created. IOT shields for everyday use. Hello everyone ..My Project is pretty simple ..I want to design and produce a variety of electronic shields for IOT(Internet of Things) projects. I have designed and prototyped 1 shield design but would like some help In Implementing a power shield design that I have been working on. I Will have a working Prototype on line here in the coming week with photos and a short video of how it works .. I am an electrician by trade and became interested in electronics and home automation over the years. 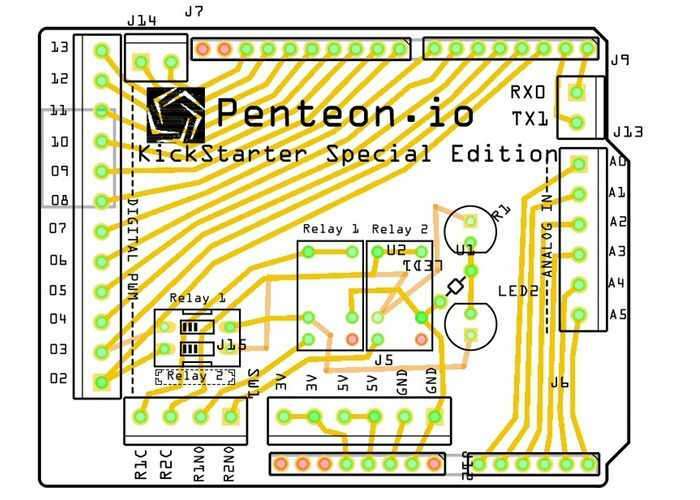 The shield will consist of a few things ..
For more information on the new IoT Shields jump over to the Kickstarter website for details by following the link below.